September 16, 2018, 8 a.m.–5 p.m.
Oklahoma City’s Historic Preservation Commission, in partnership with the State Historic Preservation Office and with support from Preservation Oklahoma, Inc., will present a two-day hands-on workshop September 15–16, 2018, from 8 am to 5 pm. Locations will be in central Oklahoma City and will be provided upon registration. 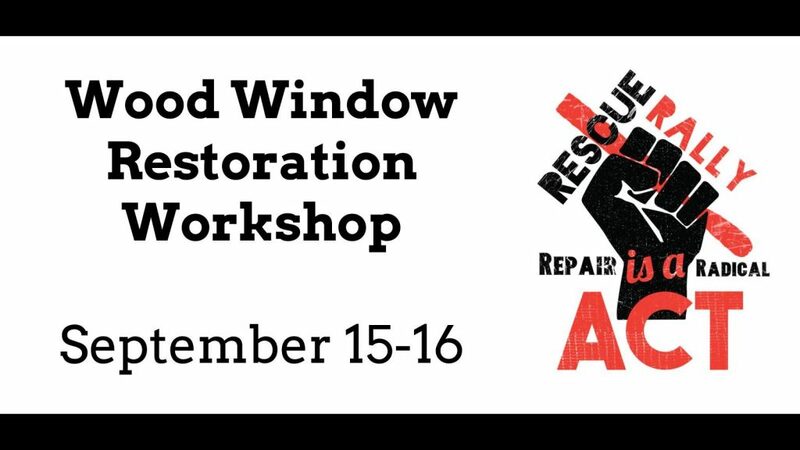 The workshop will be led by window repair experts Wood Window Rescue, who will lead participants through the cleaning and repair of wood windows in a historic home. Limited spots are available. A $30 registration fee includes all materials, protective eyewear and a facemask, and lunch. Participants should be prepared for a full day’s work and expect to get dirty! For more information, please contact Katie Friddle, historic preservation officer, at 405-297-3084 or kathryn.friddle@okc.gov.